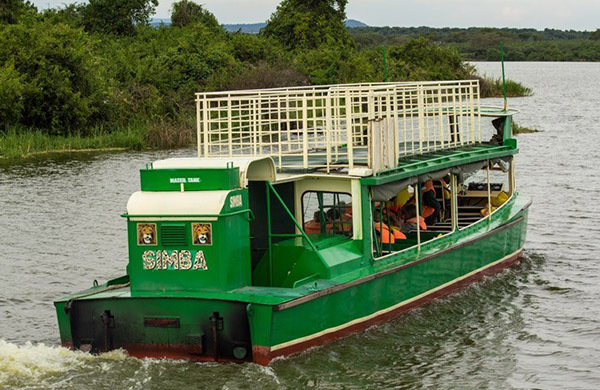 Close to 100 species of mammals and about 606 types of birds dwell within this park and among them are the: large herds of hippos, large forest hogs and the good-looking Uganda. 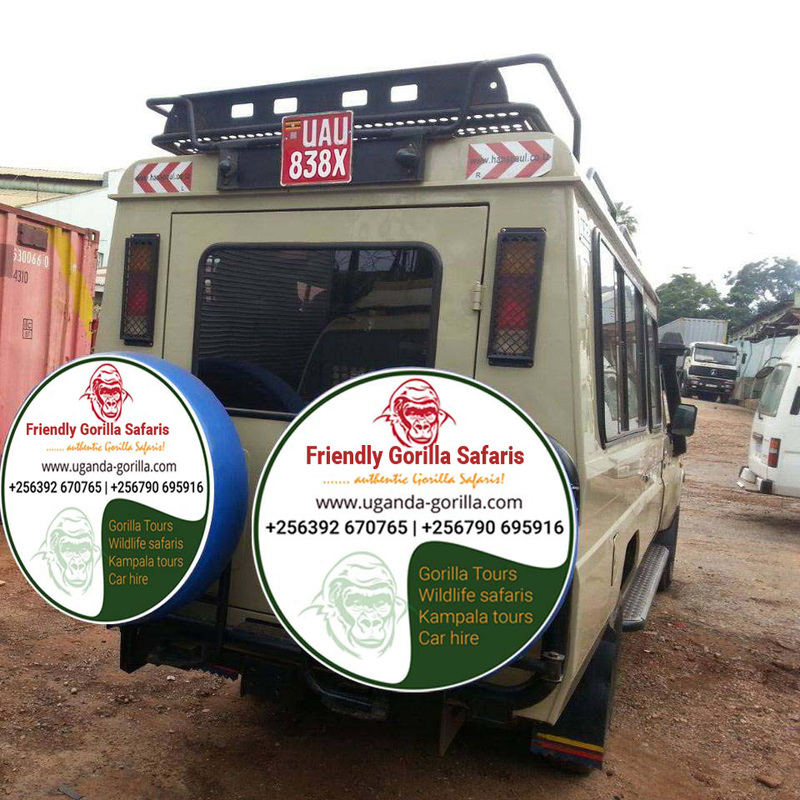 Besides the vast wildlife of Queen Elizabeth National park, the safari also takes you for a guided chimpanzee trekking in Kyambura and also participate in unforgettable boat ride experience along the famous Kazinga Channel with a game safari for unique wildlife encounters. 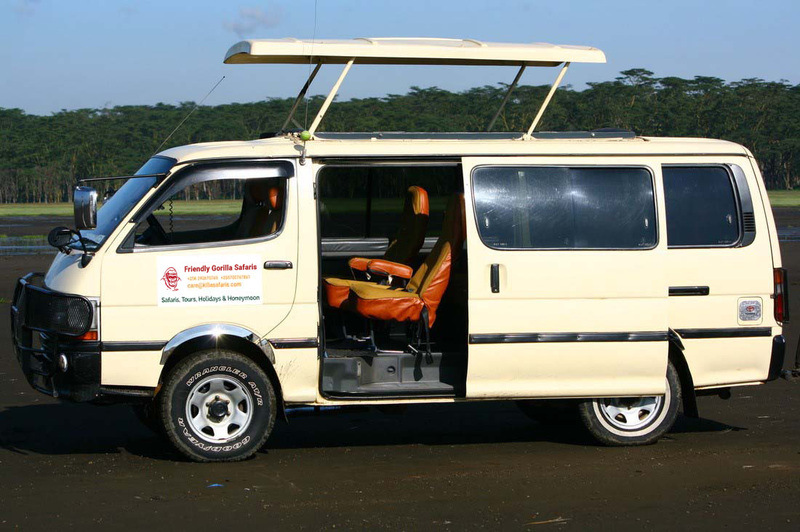 After an early breakfast, one of our guides will collect you from your accommodation in Kampala by 8:00am and drive you to Queen Elizabeth National Park. 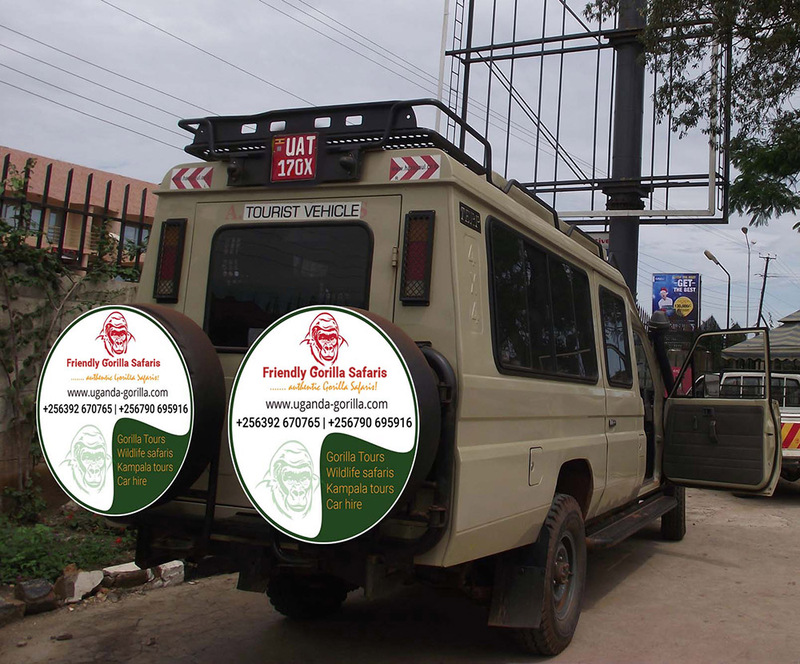 You will make a few stops at the Equator to take some photographs and in Mbarara at Agip Motel for lunch. 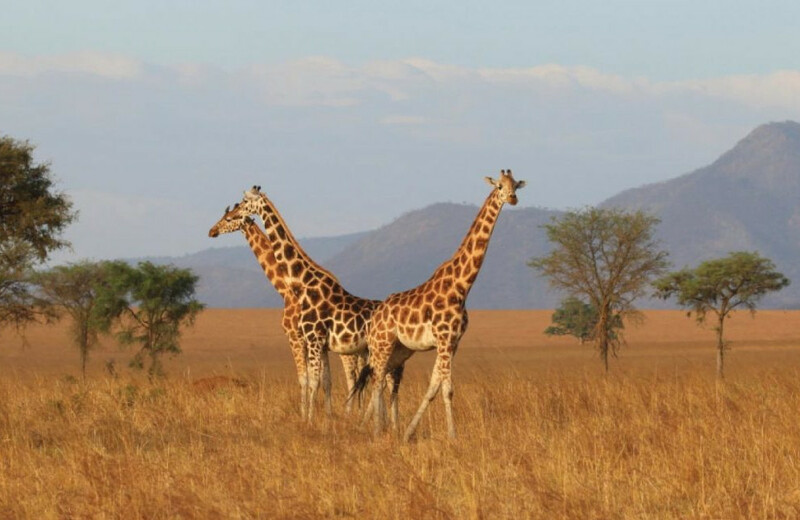 from there you will continue to Queen Elizabeth National Park as you marvel at the breath taking scenery, tea plantations, the open grasslands, long horned –Ankole Cattle, the woodlands and the Rift Valley Escarpment. Have a game drive in the evening as you drive t your place of accommodation. 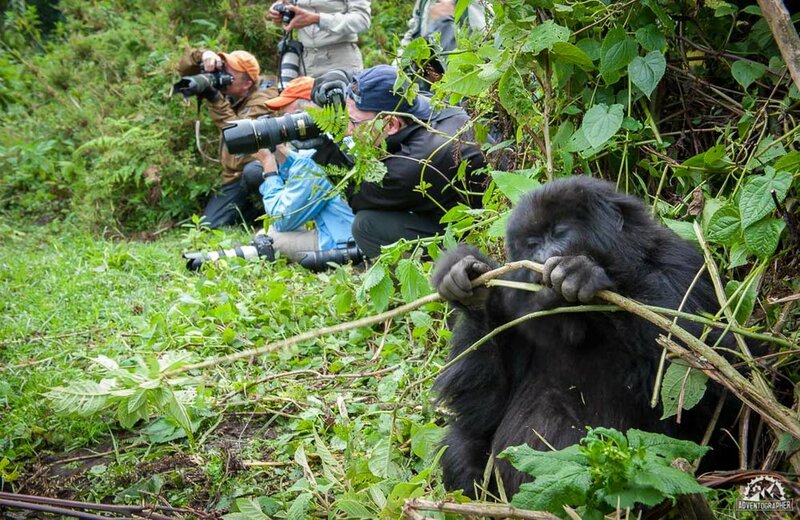 With wonderful memories of the previous day, you will have a hefty breakfast as you prepare for a primate walk; have lunch at the splendid Kingfisher lodge before continuing to Entebbe. However, visiting the Igongo Cultural Village is an experience that shouldn’t be missed.